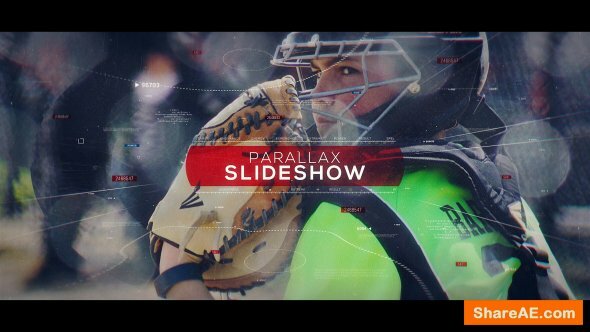 Sport Parallax Slideshow is a modern template for After Effects. 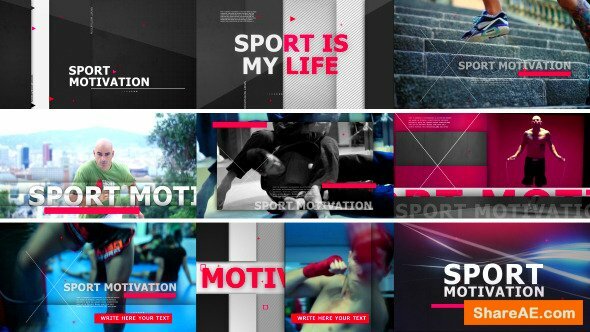 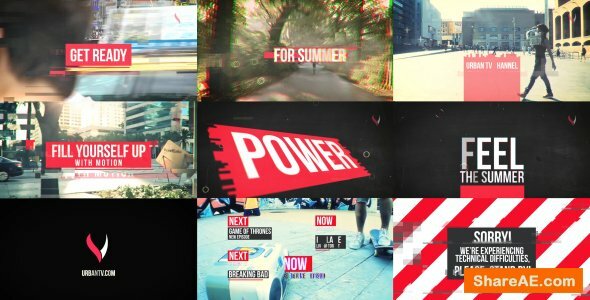 An elegant and creative parallaxing effect with a dynamically animated overlay, clean text animations and smooth transitions. 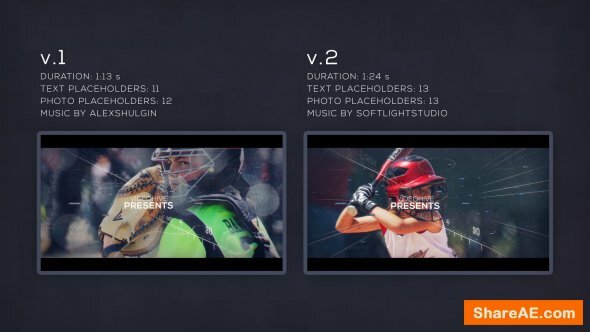 This template contains 12/13 fully customizable slides. 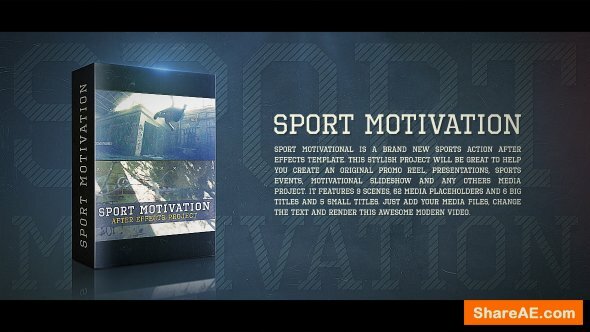 Quickly make your next inspiring and eye-catching slideshow. 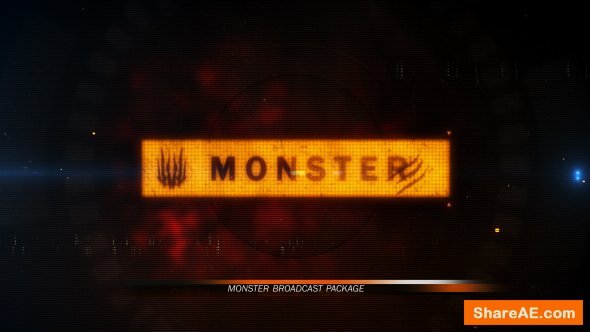 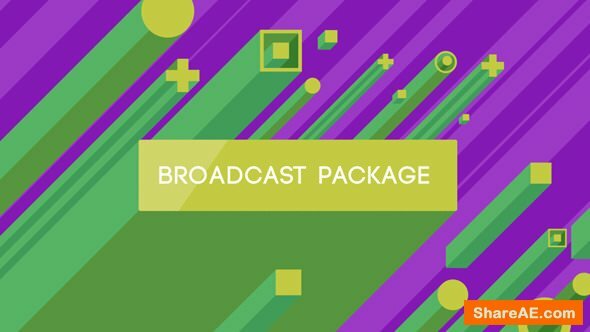 Monster Broadcast Package is a collection of unique templates designed to focus on those that need a variety of content for their project. 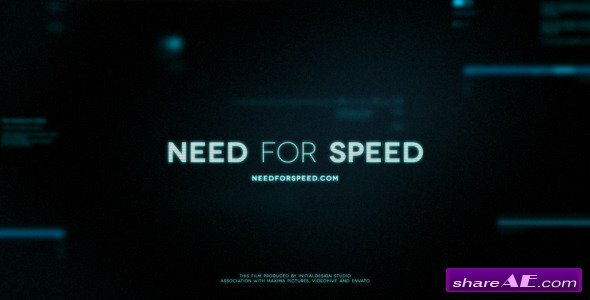 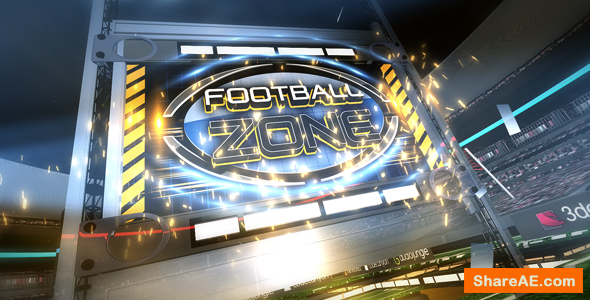 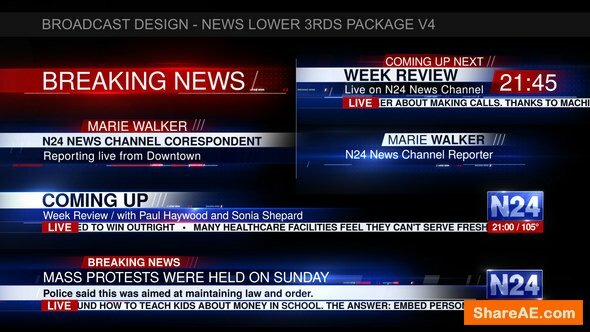 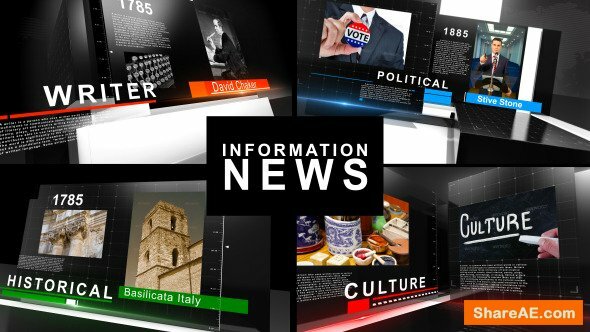 It consist of Lower Thirds, Trailer Titles, Split Screen Features, and Top Count Downs. 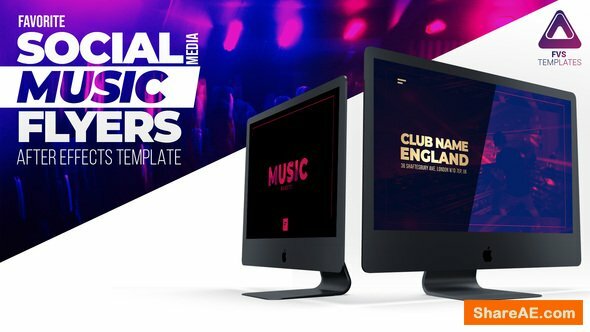 All templates are separate, but a Trailer template is included that consist of all features in one, allowing you to either create the exact trailer seen in the preview, or create your own. 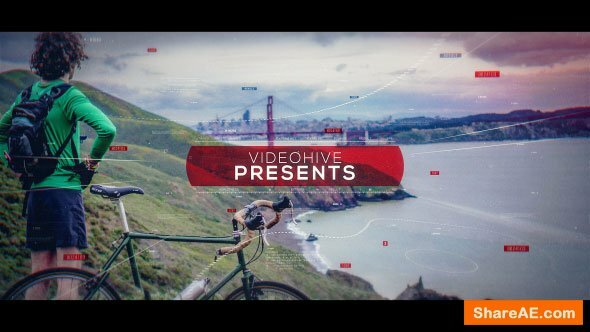 MotionRevolver’s Ivory Wedding After Effects project gives you all the graphic tools you need to give your wedding production an even more professional look. 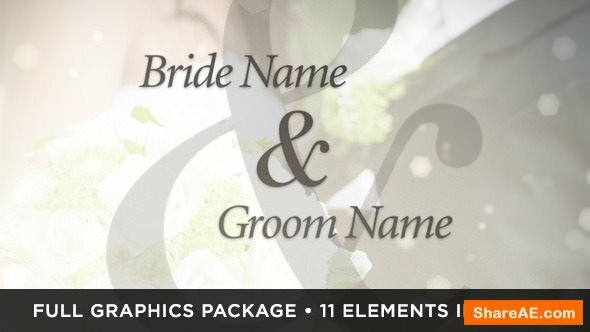 Take your wedding production to the next level with this elegant, classic and timeless graphics package. 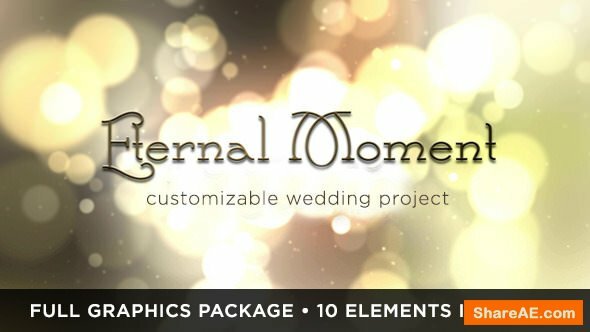 Lasting Memories After Effects wedding template brings an elegant and timeless look to our lineup of wedding themed projects. 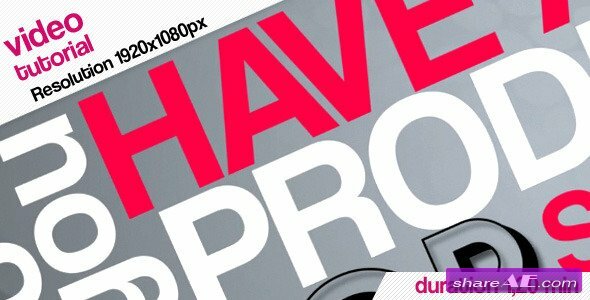 Impress your clients with this professional design that will stand the test of time. 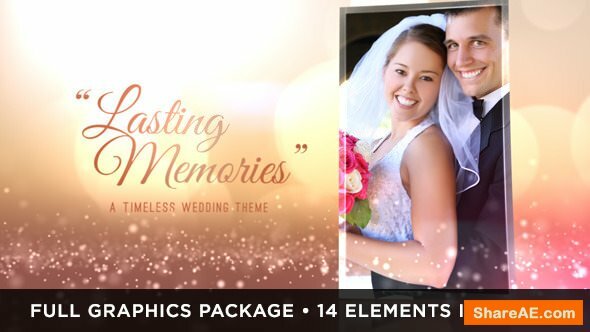 They’ll love seeing their cherished wedding memories presented alongside these gorgeous graphics. 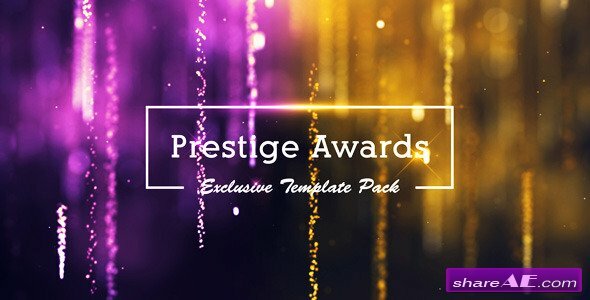 Prestige Awards is an Exclusive and professional collection pack for After Effects with a modular structure. 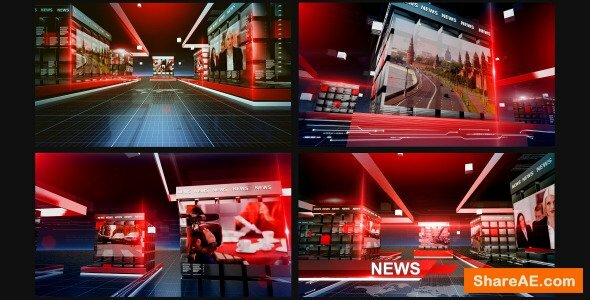 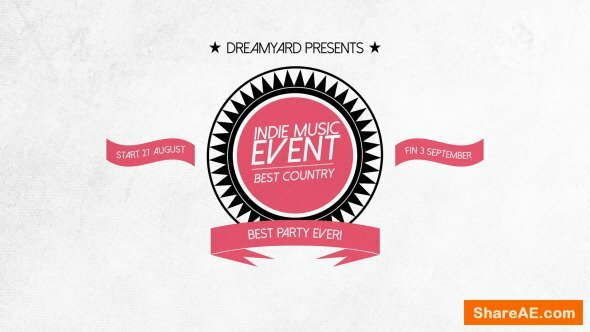 This project can be perfectly used to create Awards Show. 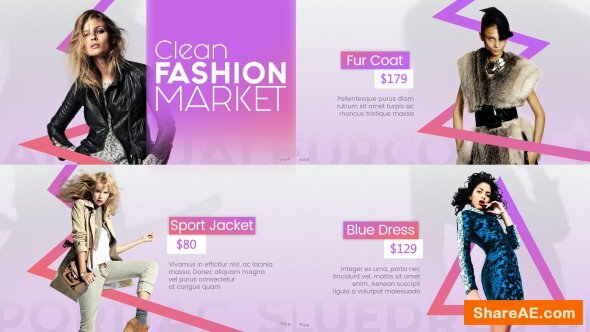 The project is very easy to edit. 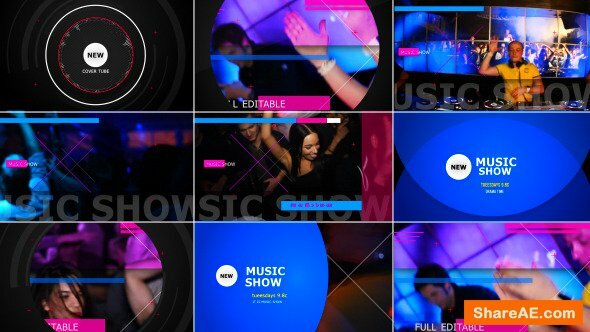 It can also be used for: slideshow, wedding films, movie openers, nomination, love story, events, presentations, music video and others. 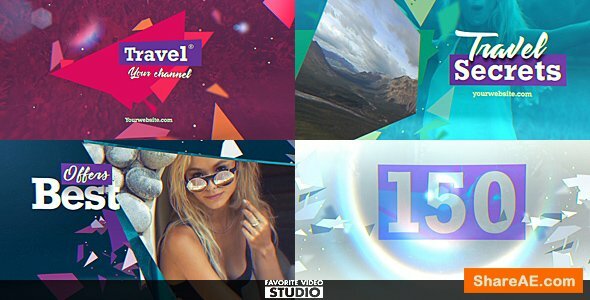 Included full video-tutorial, that even the beginner will easy understand how to edit this project. 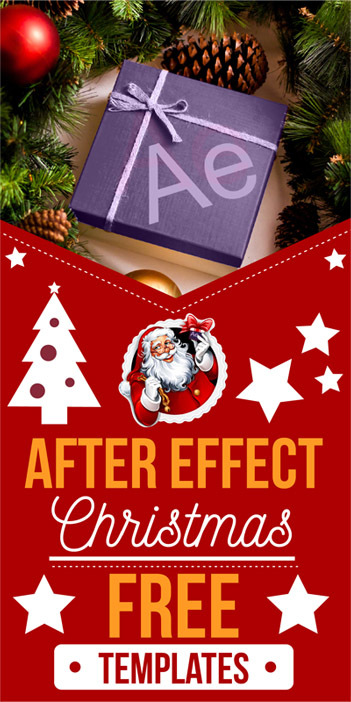 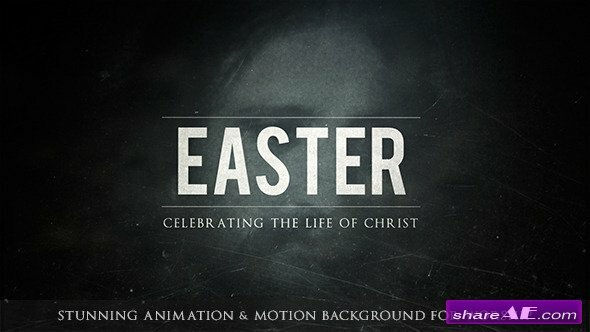 MUST HAVE project for filmmakers, wedding videographers, motion designers and photographers.